What if you can not afford help? If you truly cannot afford to pay up front for help, talk to us, we have a heart. If you are willing to trust us, we will trust you. CRA will demand that you pay them, so why not pay us to save you more money than our fees? What we will ask is the same thing as CRA will ask…. what exactly is your financial situation? Based on your ability to pay, we will propose a payment plan. We will charge you interest, but it will be less than CRA will charge. 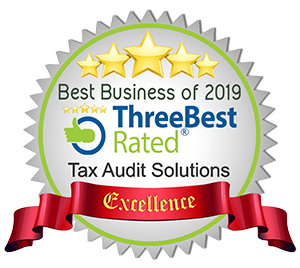 If you have the money to pay up front, we will expect to get paid accordingly, however if you are in financial hardship, we will work with you to see that you get the professional representation that you need to get out of your tax problem mess. 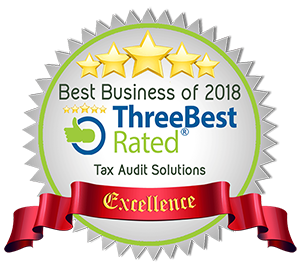 An important insight is to understand the financial situation and if there is truly no way to pay us our your taxes, we will help you sort that out too. If you need the help of an insolvency trustee or lawyer, we can assist with that and point you in the right direction for their help. In life it is often not what you know but who you know. We are well connected in the world of who you need to know about taxes.